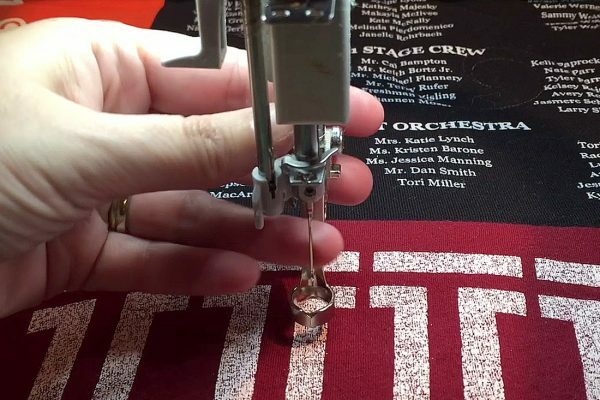 Build your longarm skills with our best tips and techniques from WeAllSew. 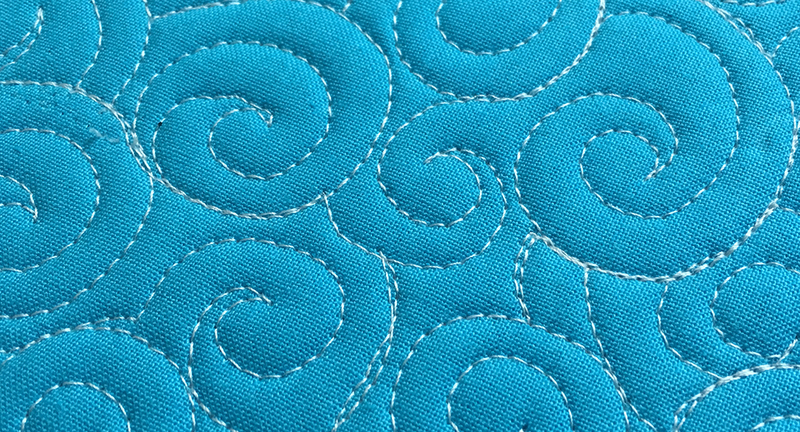 We’ve got tips on which needles to use in your longarm, advice to troubleshooting thread tension, and even some techniques to help you practice basic quilting stitches. 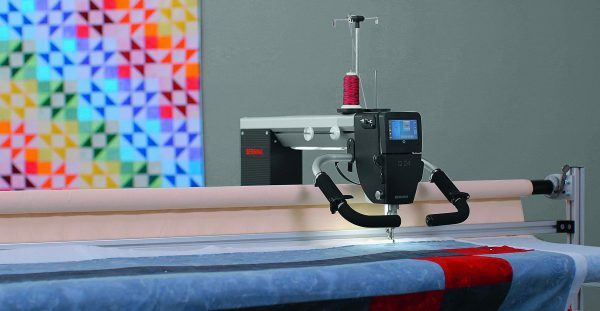 If you didn’t know that BERNINA made longarm machines, read up on ten features of the BERNINA Q 20 and Q 24 longarms that quilters love! If you are wondering which needles and threads to use on a BERNINA longarm, check out advice from BERNINA Educator Denise Jones here. 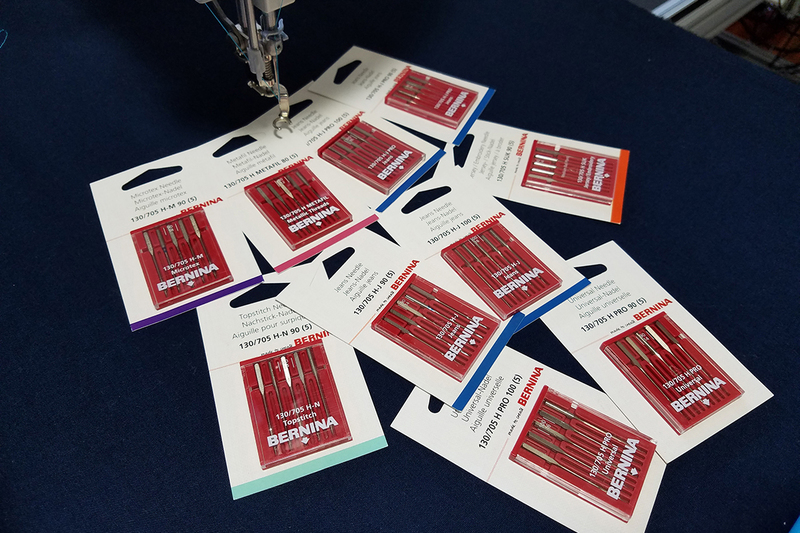 Don’t let loose thread tension get you down! 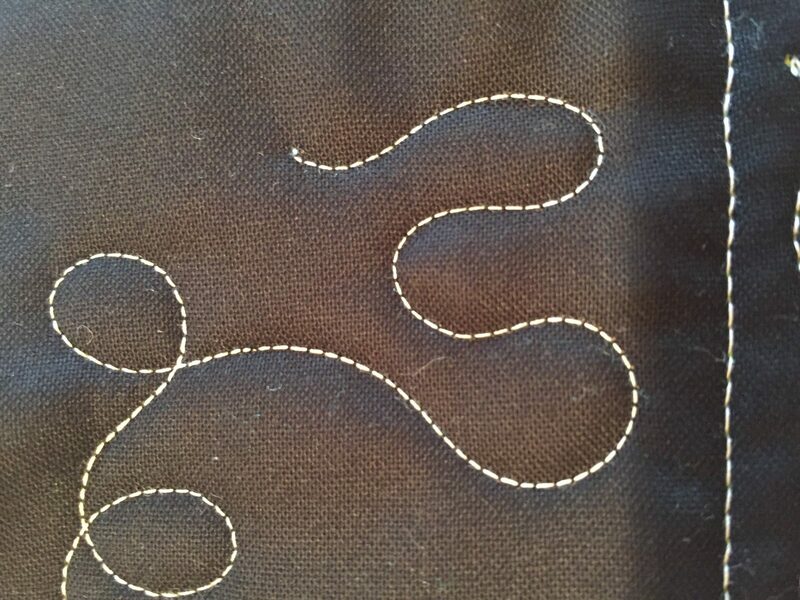 Visit this post from expert quilter Lisa Calle to learn about longarm thread tension. No need to reach for your toolbox to switch presser feet on a BERNINA longarm, all you need is a flick of your finger! 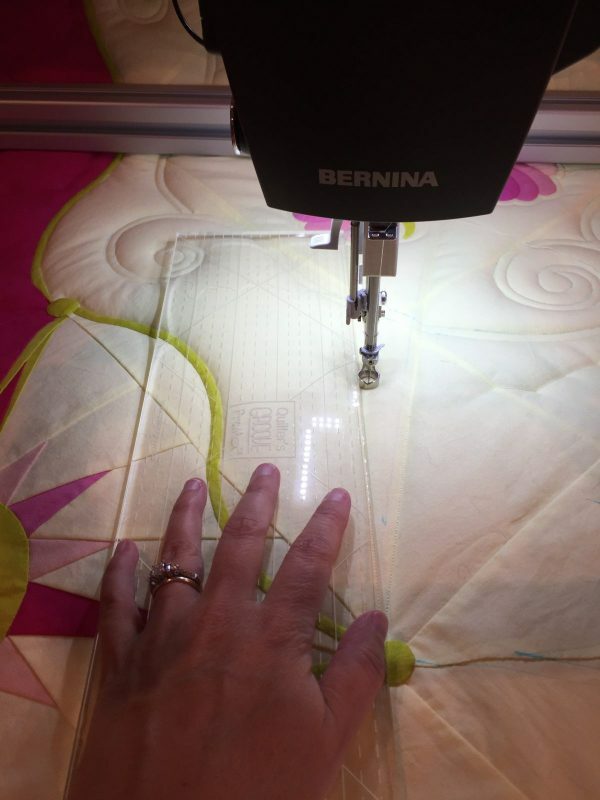 Read tips about changing feet on a BERNINA longarm here. 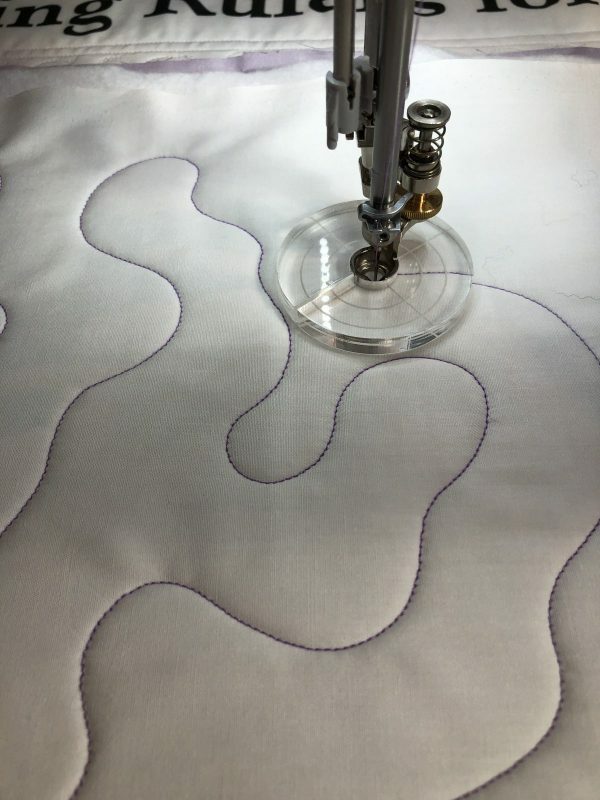 There’s a simple trick to starting and stopping quilting stitches on a longarm, and expert Lisa Calle shares her secrets here. 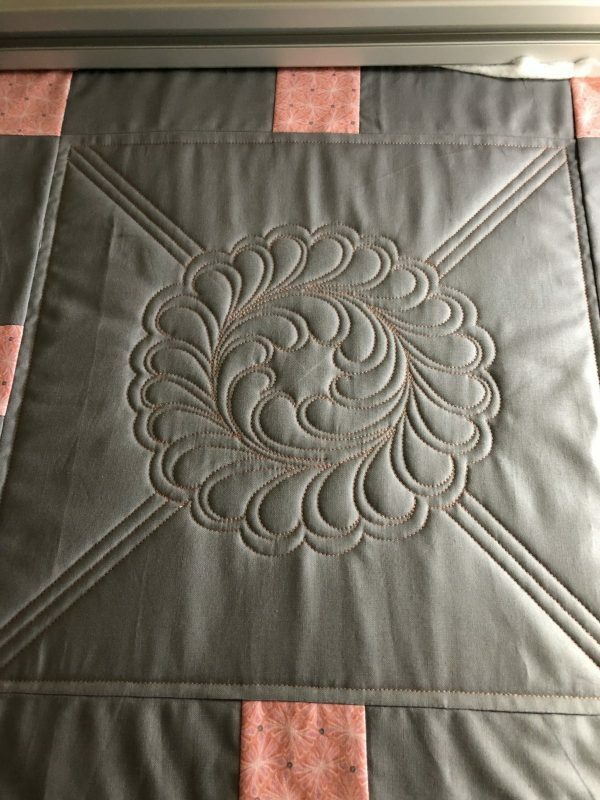 Want to create evenly spaced echo-quilting? Try the set of 3 BERNINA Echo Quilt Clips with your Ruler foot #96 for measured echo quilting. 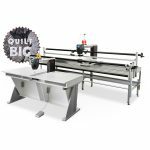 Using rulers with your longarm can help you to quilt very precise lines and shapes. 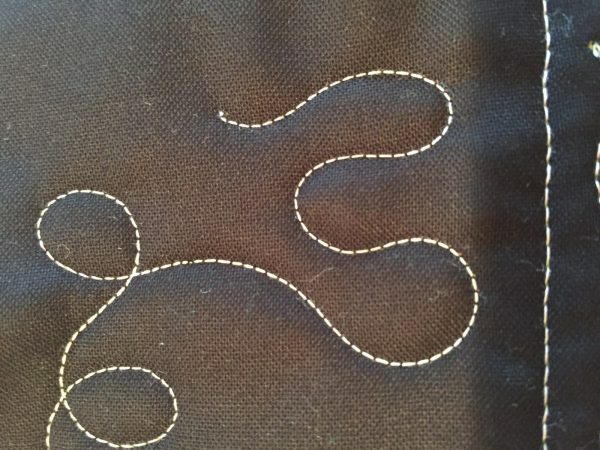 Get simple tips for longarm rulerwork here from WeAllSew. Quilting simple feathers just takes a big of practice. 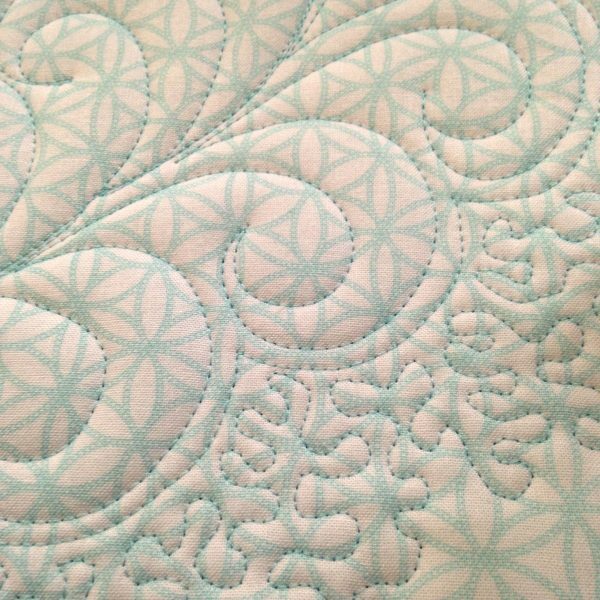 Expert quilter Amanda Murphy shows you how it’s done with her How to Quilt Feathers tutorial with printable handout here. Feather designs can be quilted in many shapes, even in a circle wreath. Learn how to create a simple feathered circle design with Lisa Calle here. Another simple design for allover quilting is the swirl, and you can find a step-by-step for free-motion quilting longarm swirls here at WeAllSew. 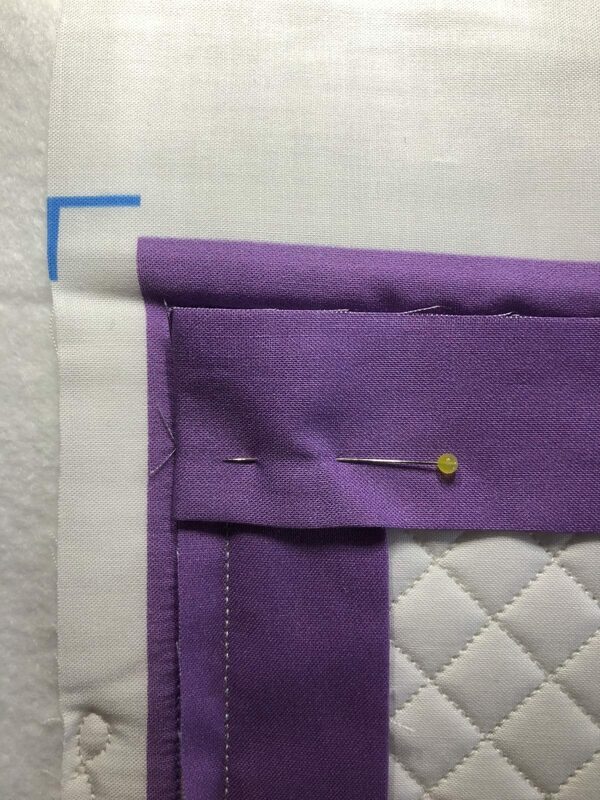 Did you know it’s possible to stitch binding onto your quilt with the longarm while it is still in the frame? 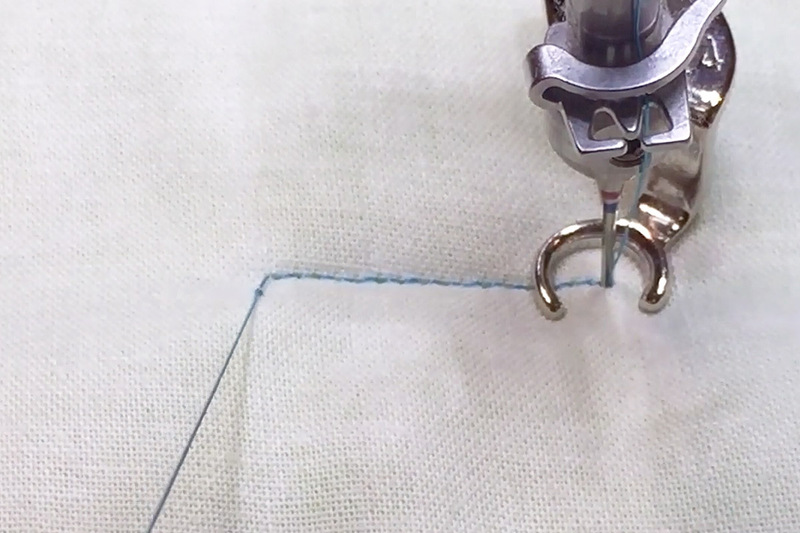 Lisa Calle shows you this quick method to attach quilt binding on a longarm. 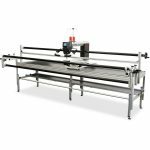 Your longarm will do more than just quilting! 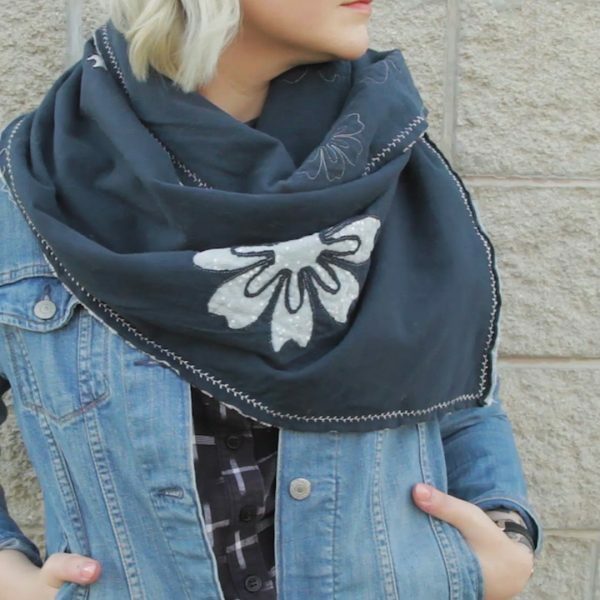 See how you can use a longarm to create this reverse appliqué scarf in this tutorial from WeAllSew. Previous Previous post: My Kitchen Potholder and Giveaway!